PRODUCT: 4 1/2 inch OD x 7/8 inch ID Heavy-Duty 120 Grit Aluminum-Oxide Resin-Fiber Backed Sanding Disc. Price/Each. 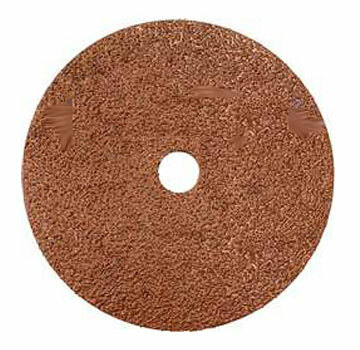 4-1/2 inch OD X 7/8 inch ID Sanding Disc. 80 Grit Aluminum Oxide with Heavy-Duty Fiber Bonded, Fiber Backing. 25/Box. Price/Box.